We are down to the final four men and women at the 2019 Australian Open. 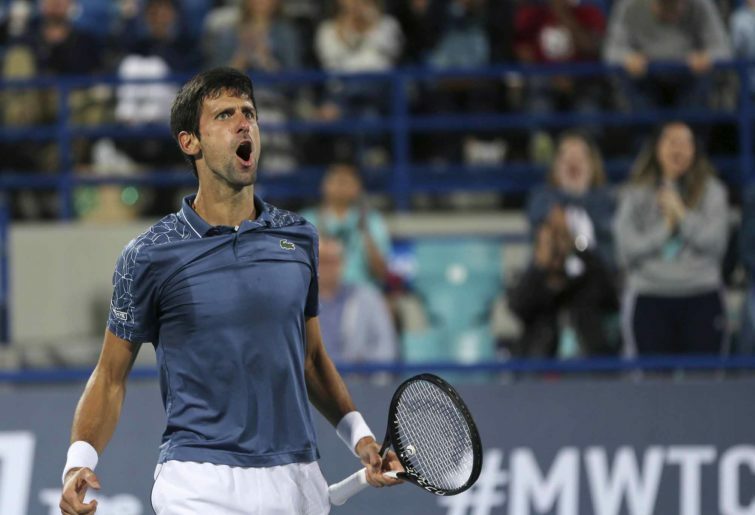 While there will be a brand new women’s champion at Melbourne Park, Novak Djokovic and Rafael Nadal will start favourites in their respective semi-finals to set up what should be another tantalising men’s championship showdown. Once again, Serena Williams’ bid for a record-equalling 24th major singles title will have to wait, after she let slip four match points at 5-1 in the final set to go down to Karolina Pliskova in three sets. The American, back at Melbourne Park for the first time since winning the title while two months pregnant in 2017, had won her first three matches in straight sets, before being seriously challenged by Simona Halep in the fourth round, prevailing in three sets. 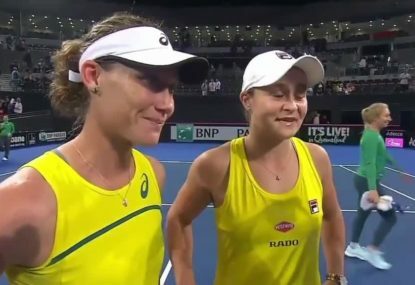 She then ran into a red-hot Karolina Pliskova, who won her second Brisbane title earlier this month, in the quarter-finals in what was their first meeting outside of the United States. An early break by the 26-year-old Czech proved enough as she took the first set, before Williams, as expected, hit back to take the second. Then, Williams reached her first match point at 5-1, 40-30, but Pliskova, whose only other win over the American was in the semi-finals of the 2016 US Open (a result which saw Williams lose the world number one ranking after 3 1/2 years), finally woke up, saving the first of four match points against her and then rattling off six games in a row to progress to her first semi-final at Melbourne Park. In the final four she will face reigning US Open champion Naomi Osaka, who enjoyed a straight-forward win over Elina Svitolina in her quarter-final to also reach her first Australian Open semi-final. Had Williams converted any of those four match points (on one of which she was pinged for a foot fault), it would’ve been a rematch of last September’s infamous US Open final in which she blew up at officials who accused her of cheating in the second set. Instead, Pliskova and Osaka will go head-to-head as they bid to reach their first Australian Open final, and second Major final overall. The battle for the world number one ranking is also set to intensify, with Petra Kvitova’s win over Ashleigh Barty meaning Simona Halep (a fourth round loser to Serena Williams) will be dislodged from the top of the rankings come Monday morning. As things stand, Osaka is in prime position to claim the world number one ranking at the end of the tournament. Here is the scenario for all three women. On the other hand, Pliskova will only reclaim the world number one ranking if she wins the title, while Kvitova must reach the final if she is to have a chance of topping the rankings for the first time, seven years after her best chance went begging (she lost to Maria Sharapova in a three-set semi-final in 2012). This means that, if Osaka and Kvitova go head to head in the final, the world number one ranking will be decided there. Two years after suffering a violent hand injury which sidelined her for most of the first half of 2017, Kvitova is back in the final four at Melbourne Park for the first time since 2012 and has surely got to be the title favourite now. The dual Wimbledon champion has not dropped serve in her five matches so far, and was ultra impressive in defeating Barty in the quarter-finals, ending any hopes of a first local women’s champion for over 40 years. She will start the prohibitive favourite to defeat Danielle Collins and progress to her third Major final, but first outside of the All England Club. Collins, 25, came from a set down to defeat experienced Russian Anastasia Pavlyuchenkova to become the first collegian to reach a Major semi-final. This comes following her stunning straight-sets demolition of 2016 titlist Angelique Kerber in the fourth round. On the men’s side, the potential is there for another classic semi-final, with rising Greek star Stefanos Tsitsipas to face off against Rafael Nadal in the first of tonight’s men’s semi-finals. 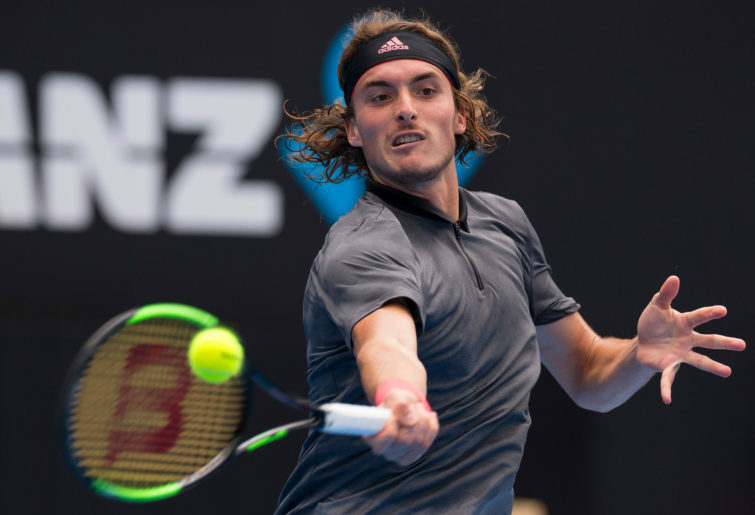 Tsitsipas has shown over the past year why he has become one of the most improved players in the men’s game, reaching three finals, winning two titles (the Next Gen ATP Finals, in which he defeated Alex de Minaur in the final, doesn’t count as it is not an ATP-sanctioned event) and rising to 15 in the world rankings. The 20-year-old played the match of his life to knock out two-time defending champion Roger Federer in the fourth round, securing his only break of the match in the twelfth game of the third set. 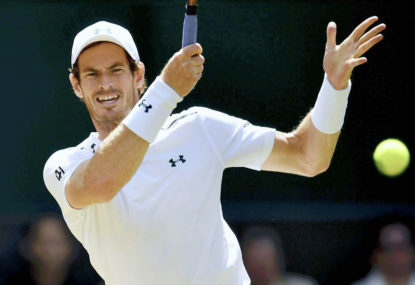 On Tuesday afternoon, he proved that the win was no fluke, overcoming 22nd-seeded Spaniard Roberto Bautista-Agut in four sets to become the first man or woman from his country to reach a Major semi-final. 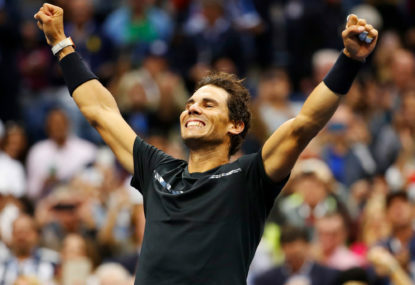 Tonight, he faces the toughest ask of them all – tackling the Spanish bull Rafael Nadal, who has not dropped a set in five matches and is shooting for a rare double Grand Slam. The second-seeded Spaniard has made a mockery of his five opponents, among them Alex de Minaur, Tomas Berdych and Frances Tiafoe, to reach the final four at Melbourne Park for the sixth time. 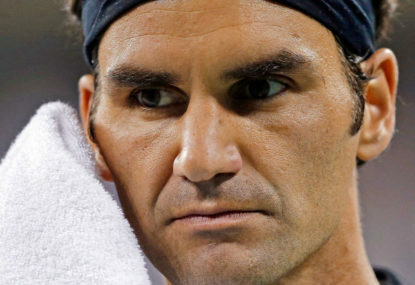 Ominously, the 32-year-old has reached the final on each of the past four times he has gotten this far, only missing out in 2008 when he was on the wrong end of an upset straight-sets defeat against Jo-Wilfried Tsonga. History also favours Novak Djokovic, who has gone on to win the whole tournament every time he has reached the semi-finals at Melbourne Park. The Serb advanced to his seventh Australian Open semi-final after his opponent, Kei Nishikori, retired at 4-1 in the second set due to injury. Djokovic had taken the opening set by 6-1 and a mismatch loomed before the Japanese star threw in the towel. Tomorrow night, the Djoker will come up against 28th-seeded Frenchman Lucas Pouille in what will be their first career meeting. Pouille upset sixteenth seed Milos Raonic to not only reach his first Major semi-final, but also become the first man from his country to get this far at Melbourne Park since Tsonga did so in 2010. He is bidding to become the first Frenchman to reach a Major final also since Tsonga’s run to the final here in 2008. However, it will be Djokovic who will start favourite to progress to his seventh Australian Open final, and if it is Rafael Nadal he faces on Sunday night, one thing is for certain – history will be made. Either the Djoker will become the first man to win seven titles at Melbourne Park, or Nadal will become the first man in the Open Era to complete a double career Grand Slam. It would also be a sequel to the 2012 final, which Djokovic won 7-5 in the final set in a match that didn’t finish until just after 1:30am in the morning. Or, if Tsitsipas can continue his fairytale run, he will become the first person from Greece to reach a Major final. Who have you got reaching the finals? Three of the four semi-finals will take place today (both women’s semis and Tsitsipas vs Nadal), while Djokovic and Pouille will do battle tomorrow night.